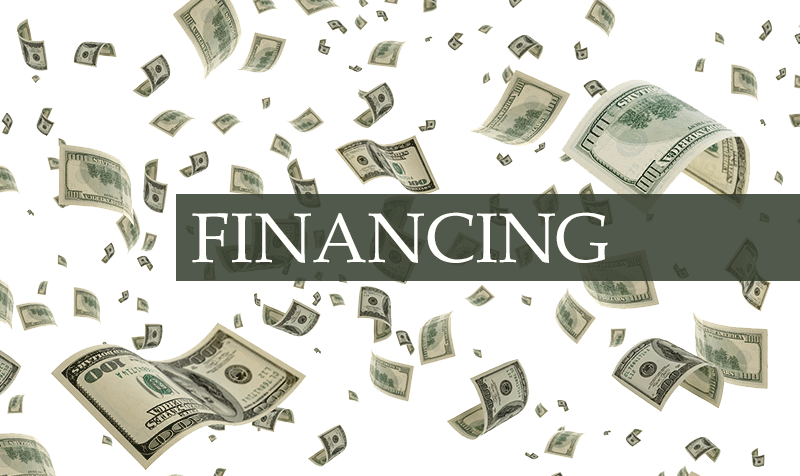 Driven Sound and Security in Negaunee, Michigan, is proud to announce that we offer several financing options to let our valued clients get the products they want when they want them. 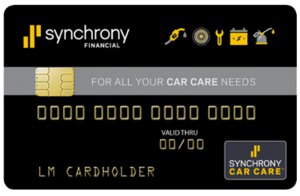 We have collaborated with Car Care One and Snap Finance to ensure we have solutions for almost every customer. Read on to find out which plan is right for you! We’ve seen an increasing number of customers bringing products to us from other retailers for expert installation. 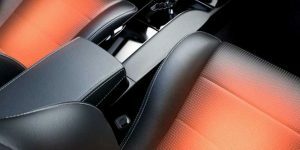 In many of these cases, the products they arrive with aren’t the ideal solution for their vehicle. Why not let the mobile electronics and audio experts at Driven Sound and Security provide you with a solution tailored to your exact application? Our staff has decades of experience designing mobile electronics upgrades and enhancements. If your credit rating is in good shape, then Car Care One offers a variety of options to let you replace a broken radio, add a subwoofer system or upgrade to Apple CarPlay and Android Auto or install a remote car starter to make your vehicle more comfortable. We can assist you in applying for financing that provides up to 12 months to pay with 0 percent interest on your purchase. If you are interested in our Car Care One, drop by the store and speak with a member of our sales team. We will walk you through the application process and help ensure that you get the right products and services for your application. Even if your credit rating isn’t stellar, Snap Finance can help you get what you want, when you want it. No need to wait for your next paycheck or sell something on Craigslist. Let us know your goals, and we’ll develop a solution for you on the spot. Whether you want a suspension lift kit, a premium speaker upgrade or an HID or accessory lighting upgrade, we can get most clients approved quickly and easily. In fact, we can usually get approval for up to $3,000 in less than five minutes with Snap Finance. Before you shop anywhere else, drop into Driven Sound and Security in Negaunee and talk to us about the upgrades you want. You’ll find our solution-based approach to customer service unique and refreshing. We aren’t out to make a sale; we want to help you find the right product and make sure it’s installed and configured to function exactly the way you want. For more information on any of our products or services, give us a call at 906-475-4100 or send us an e-mail using our contact page.